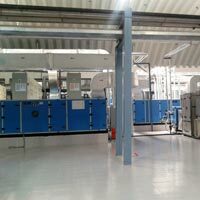 We are offering humidity control in drying, coating in Pharmaceuticals specially in addition to tablet compression, capsule filling etc. 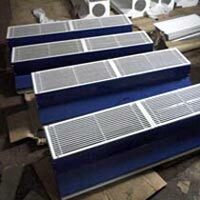 To maintain consistent environmental condition in production we design tailor made Humidity Control System as per requirement of the product. 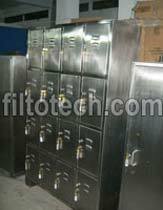 Lockers are used in Change room of industry. 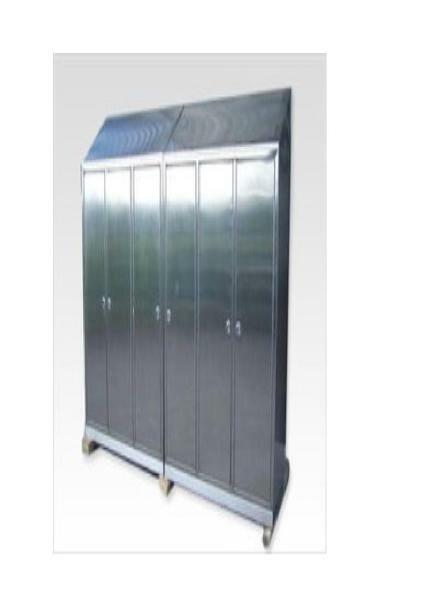 It is basically used to keep belongings of workers. 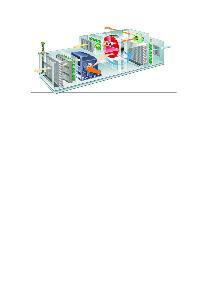 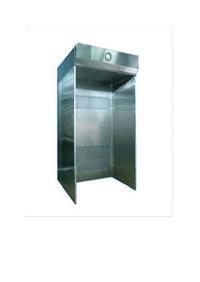 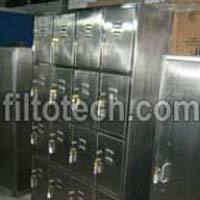 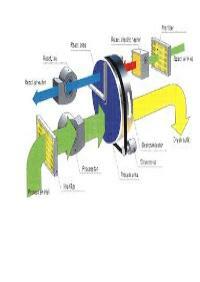 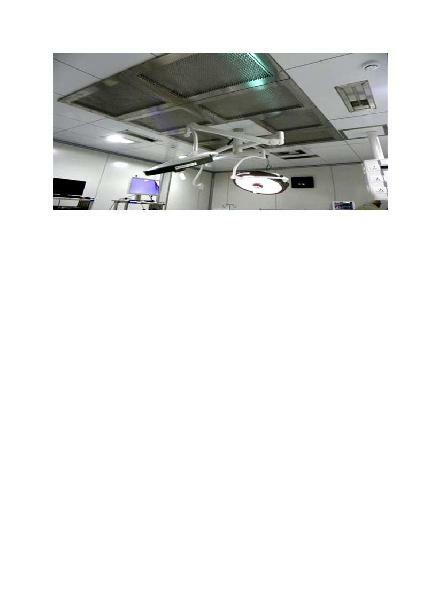 Stainless Steel Locker is requirement of cleanroom of Pharma & other industries. Others also use it in MS powdercoated construction.